Singing sensation Susan Boyle is to have a movie made about her life. 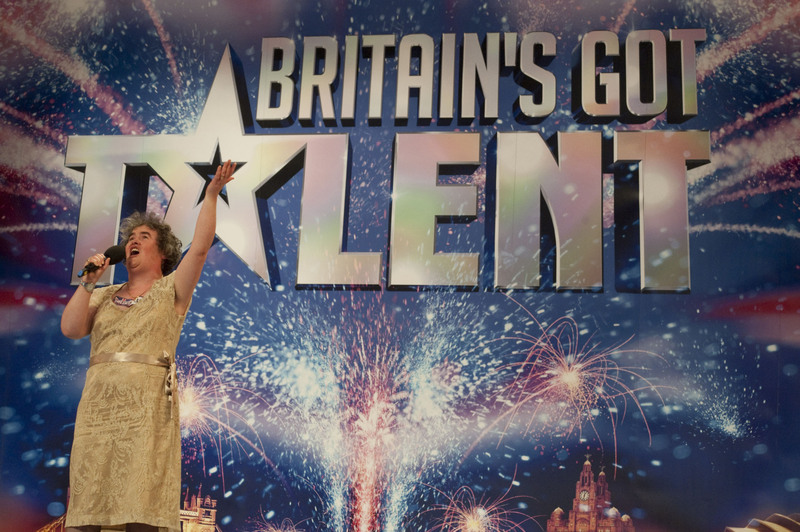 The star, who shot to global fame in 2009 on Britain’s Got Talent, has confirmed that plans for a biopic are well underway, following the recent success of Paul Potts flick One Chance, starring James Corden. “There are plans in operation for that, but that’s for later on,” she told PA, hinting that the film’s release could still be a long time away. SuBo has also confirmed that her next single will be a duet with the late Elvis Presley, with all money raised being donated to a charity. The song – a cover of festive standard ‘O Come, All Ye Faithful’ – will be released as part of her Home For Christmas festive set, due November 25. She isn’t the only star preparing to release a seasonal album, with Leona Lewis, Kelly Clarkson and Mary J Blige also expected to unveil Christmas albums in the coming weeks.